Only small breeds of dogs allowed on a leash at a fee per dog, maximum two. 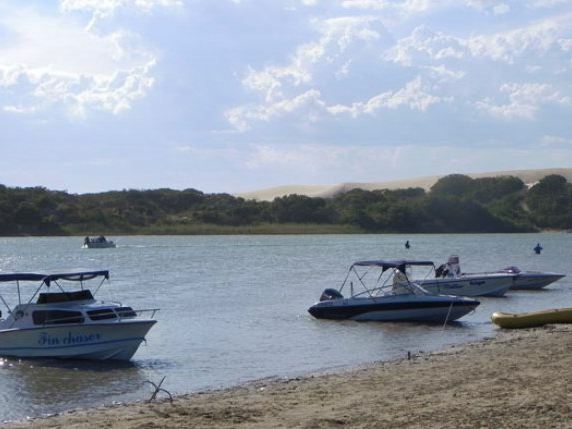 Pearson Park Resort is a paradise for water sports and nature-lovers alike, situated a mere 3 km from the Matyholweni, the south entrance to the Addo Elephant National Park. 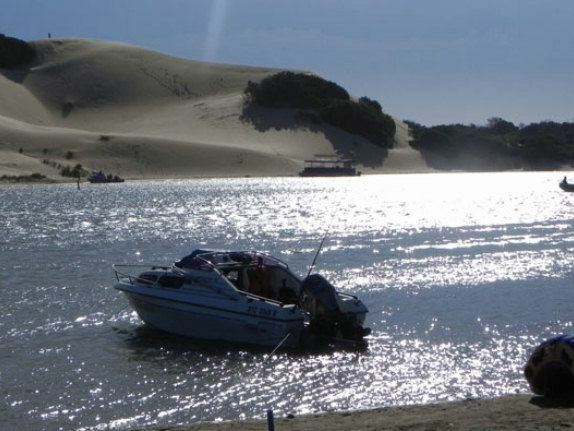 The resort is situated on the banks of the beautiful Sundays River, an unspoilt wilderness area with magnificent scenery and easy access to an endless white sandy beach. Pearson Park is a paradise for camping enthusiasts, set in a naturist environment with well-protected sites. <br /><br />With a fully stocked supermarket, a petrol station and fully licensed restaurant right on the doorstep, Pearson Park is the ideal family resort for those lazy stress-free weekend getaways or your next annual family vacation.<br /><br />The resort offers 150 spacious, level, grassed and shady stands for caravans and tents, some more shady than others. 48 of the sites also have 15 amp electricity. The ablution blocks are cleaned daily, are well-maintained and all have piping hot water. In addition, there is a scullery and a laundry with fenced-in washing lines for your convenience.<br /><br />There are plenty of activities for the whole family, including a children&apos;s playground with a jungle gym, sand pit and volleyball court, while the games room is equipped with a pool table, darts and table tennis. Entertainment is provided for the kids during peak seasons.<br /><br />Pearson Park Resort allows for quick and easy access to the majority of activities and attractions in and around Addo and is the perfect gateway to the Garden Route and Sunshine Coast. 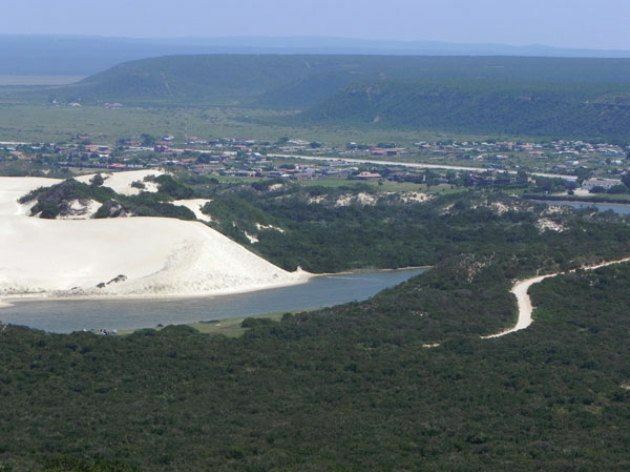 Colchester presents endless choices; enjoy an early morning game drive in the Addo Elephant Park, take a stroll along the endless white sand beach, cast a fishing line in the afternoon and toast the setting sun amongst friends.<br /><br />Other activities include canoe hire, fishing, bird-watching, endless unspoilt sandy beaches and the Nukakamma Canoe Trail. We can also arrange sunrise or sunset cruises on the Sundays River. The Sundays River is ideal for relaxed canoeing, river cruise and angling trips.<br /><br />Pearson Park Resort offers quality facilities and services, ensuring your stay at one of our caravan parks is a memorable one. "It was nearby the Addo Elephant Park"
"We did not like the noise of the traffic of the Resort next to the N2. It was otherwise quiet and neat and enough trees for shade and wind." "ENJOYABLE WITH RAIN AND VERY CLEAN"
"Ablution facilities in poor stateOvernight visitors are placed on sites close to the main road and there is traffic noise throughout the night"
"Very friendly reception. Stands nice and private.Will definitely go back again." "We loved it there, it is so beautiful."